A truly comfortable and contemporary beachfront holiday apartment on Paguera's beautiful main beach known as Palmira. Mallorca South west. This beautiful holiday house is located in a very quiet location in Paguera, not far from the Boulevard and shopping mile. Mallorca South west. 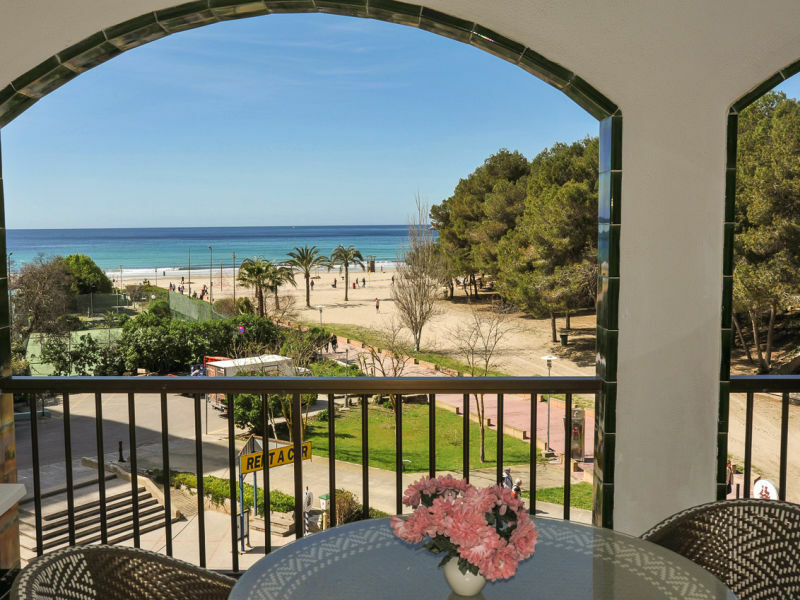 This cozy penthouse apartment with a wonderful sea views is located in a very well-known and popular complex in Paguera - Cala Fornells. Mallorca South west. 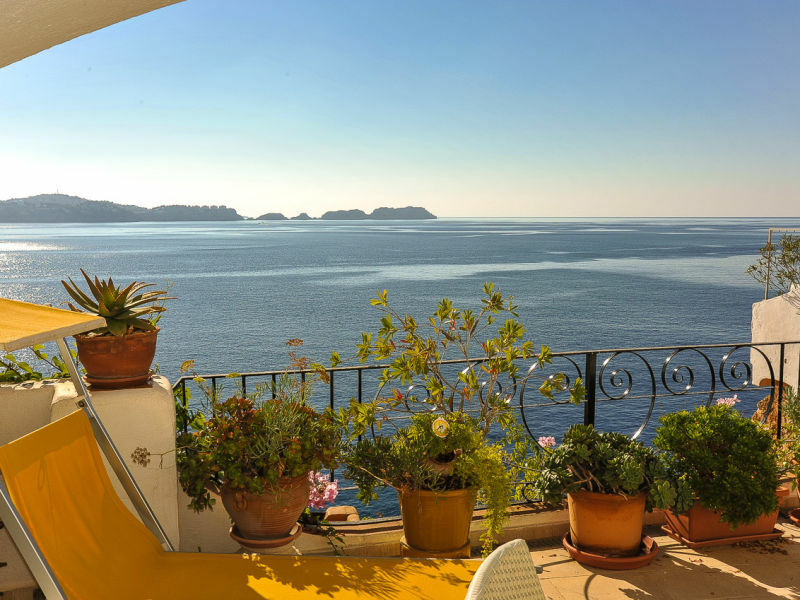 A bijou holiday apartment with a fantastic balcony commanding jaw-dropping sea views. 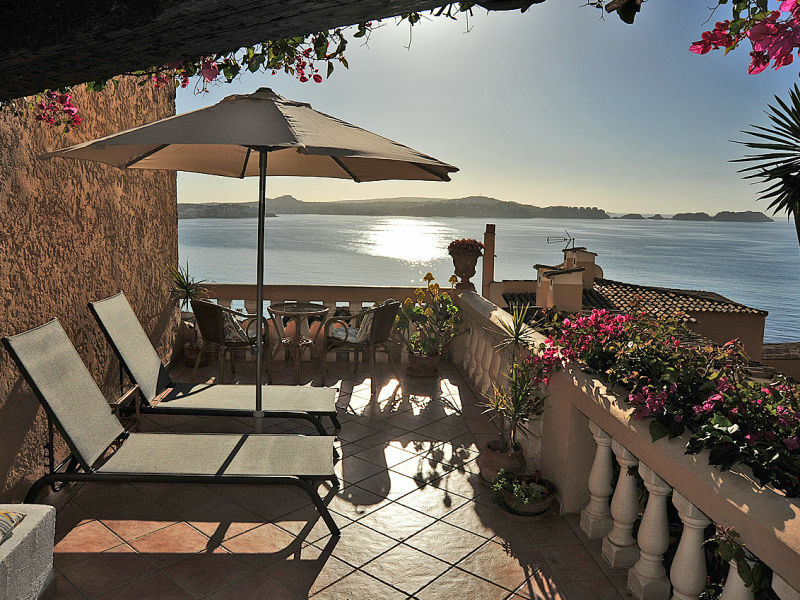 Set in one of the most well-known complexes in Mallorca. Mallorca South west. 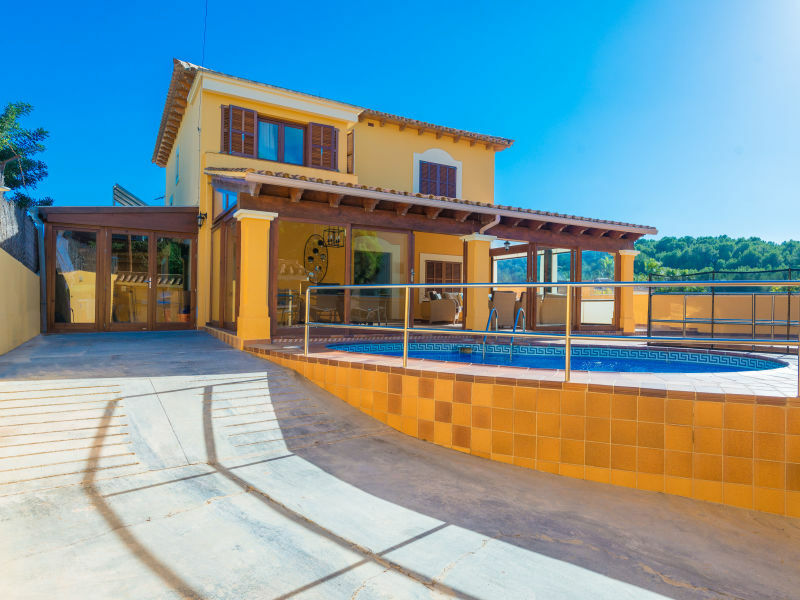 Set in Paguera, this wonderful house with private pool and terrace can comfortably accommodate 10 people. Welcome! 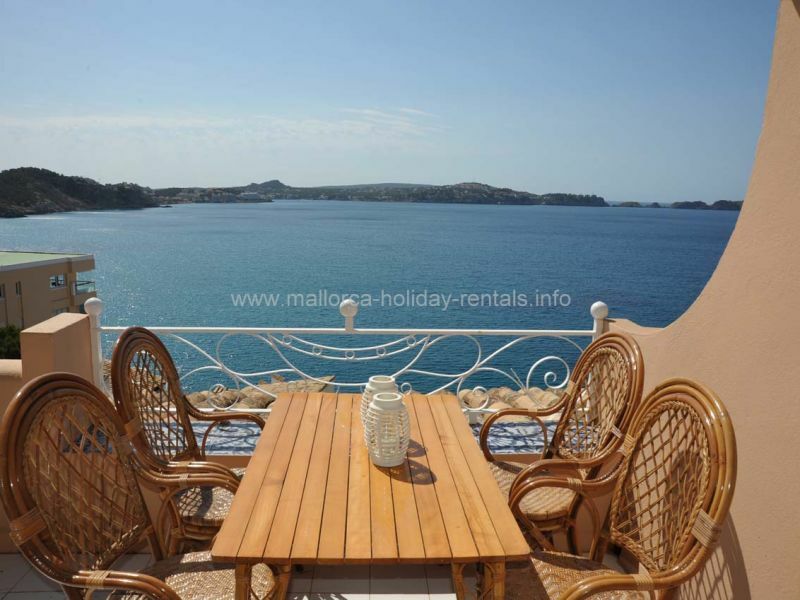 Cozy and comfortable holiday apartment with great sea view from the large terrace. Communal pool in complex and many beaches in walking distance. 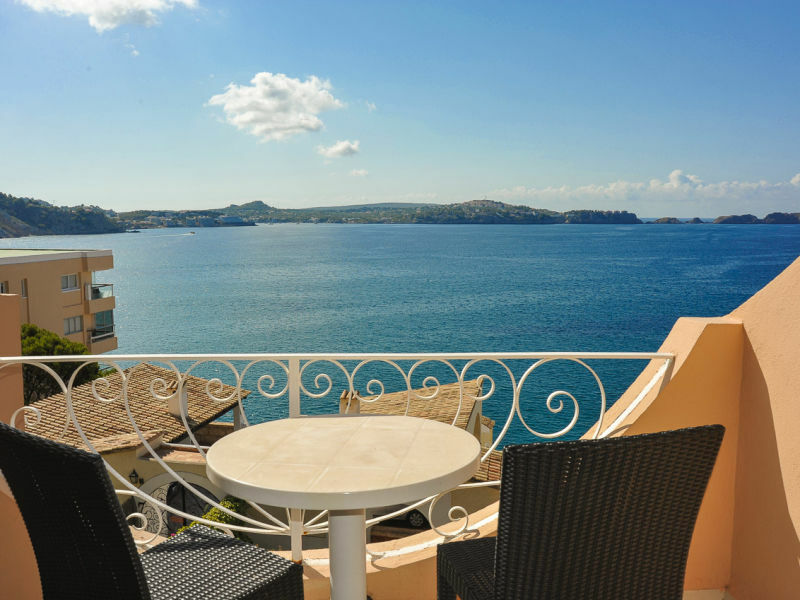 Sunny sea view apartment with large terrace/balcony, communal pool and direct sea access from the complex. Modern-mediterranean Finca with private Pool in Paguera near the center and beaches. 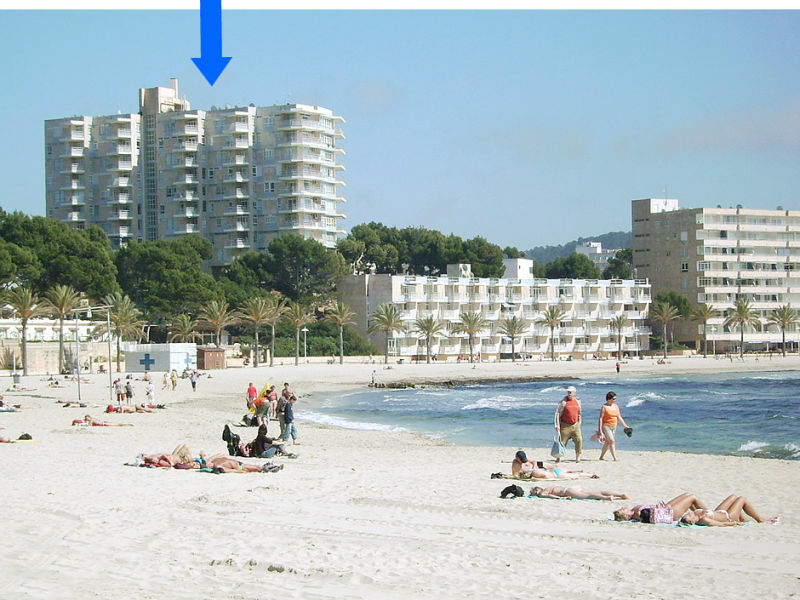 Sunny and modern holiday apartment in Cala Fornells with great sea view and communal pool. 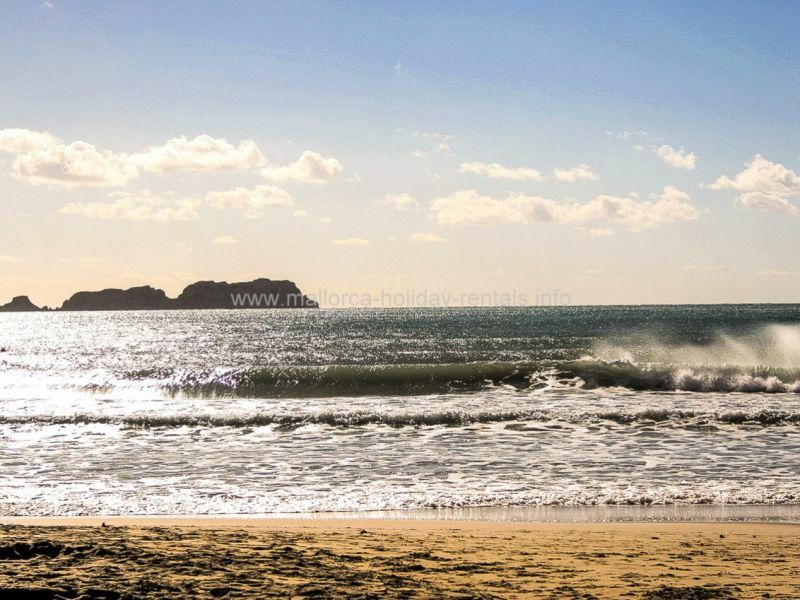 Cozy beachapartment in Paguera, perfect for a family looking for an accommodation right next to the beach.